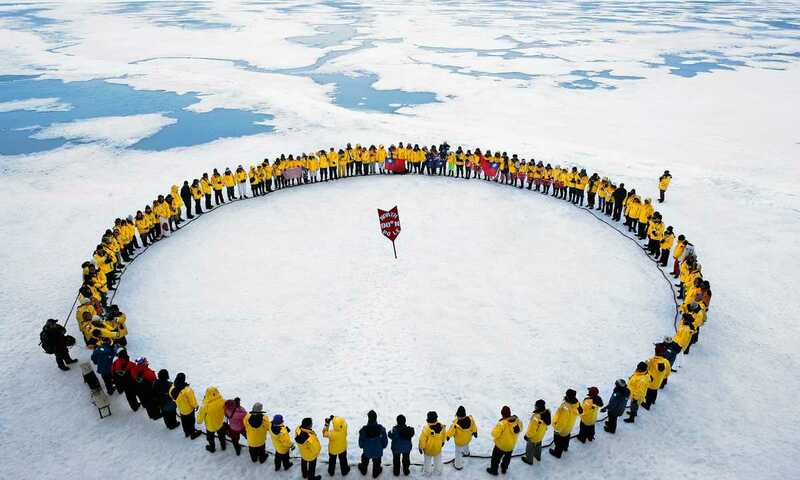 Loli visited the Arctic for the first time in 2008 on the way to the Geographical North Pole. 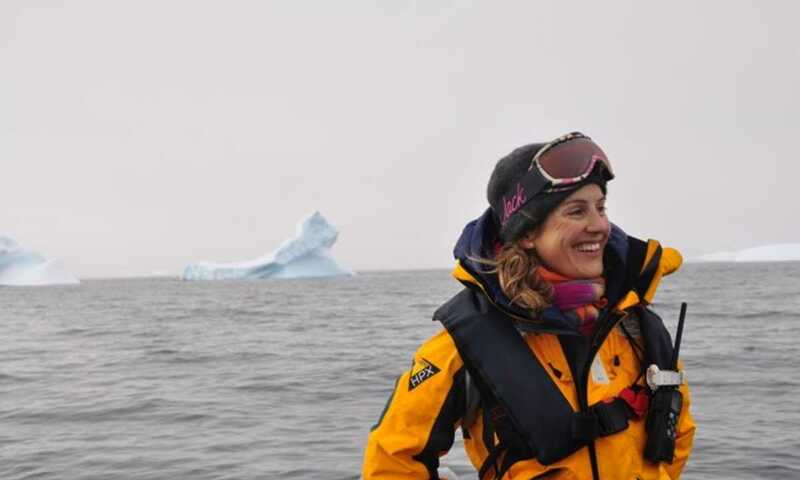 Since then, she has taken part in over twenty Arctic expeditions, travelling extensively in the region and working on board expedition vessels in various capacities including Hotel Manager. I spent part of my childhood by the Atlantic coast in Argentina and, coming from a family of captains, I learned to sail at the age of ten. Years later, after finishing my degree in Public Relations, I had the chance to sail the seas around Africa, the Middle East, Europe, America, the Arctic and the Antarctic, developing an especially strong connection with the polar regions. I love interacting with people and enjoy learning languages. I can find my way with Portuguese and French and I’m fluent in English, German and of course my native language: Spanish. As a true 'Patagonian', based in Bariloche, I love the mountain environment and being out in the wilderness kayaking, hiking and back-country skiing. My experience as a certified skipper, rescue diver and a wilderness first responder gives me excellent skills for driving Zodiacs in rough waters. I first visited the Arctic, when travelling to the North Pole in 2008. What a lucky start! Straight to the northernmost point in the world, on-board the powerful nuclear ice-breaker ‘50 Years of Victory’. My experiences of breaking through Arctic sea ice, sighting the pole and feeling the vastness of the landscape encouraged me to continue looking for Arctic polar adventures. Besides visiting the North Pole five times, I have also extensively explored east and west Greenland, Svalbard and Franz Josef Land. There are many highlights to mention from those voyages, however the most memorable ones are those where I had close encounters with polar bears, where I was lucky to visit Inuit settlements and of course that special connection you feel with nature, when you are in such a pristine environment. I was particularly captivated by the Inuit culture; their respect for the environment and their rituals. I felt extremely fortunate to be received into their homes and take part in their traditions. To me, the polar regions are a paradise. Each voyage is completely different but with that same magical essence. There is no trip alike; wildlife, weather, ice conditions and so many other factors are in constant change, and each trip transforms you in some way, every time. Being out there, just you and the environment, makes you feel so small and the connection with nature is overwhelming. I can never get enough of that, and there is still so much to see and experience of the Arctic! As a polar specialist, my job is about sharing my knowledge and passion for Antarctica and the Arctic, helping people to find expeditions that meet their expectations and needs. As I’m based in Patagonia (in Bariloche, in the Argentine Lake District) my role also involves connecting travellers wishing to visit the area with the Swoop Patagonia team. The travel team was wonderful - very quick responding to all emails we sent. Loli was fabulous!!! !